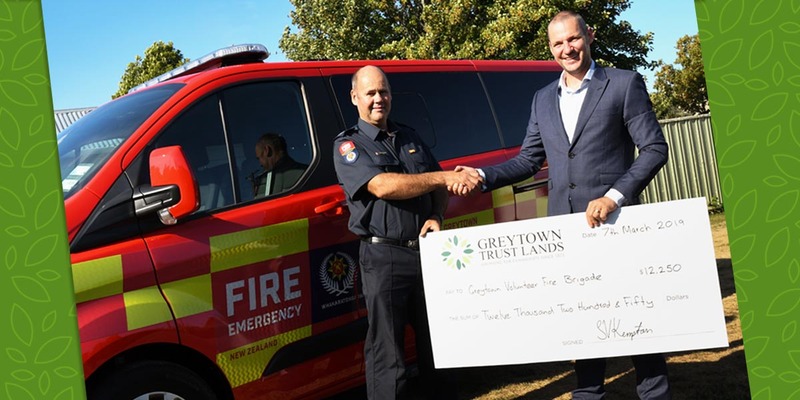 Greytown Volunteer Fire Brigade has taken delivery of a new operational support vehicle, thanks to a mammoth fundraising effort boosted by a $12,250 grant from Greytown Trust Lands Trust. The Trust has recently drafted a new grant funding strategy that it proposes to adopt from 1 April 2020. A Trust Board meeting will be held on May 16 May, 5.30pm at 124 Main Street, Greytown. Greytown Trustland’s constant mission is to use the profits we generate from our commercial based business activities to contribute in various ways to strengthen our community, making it as cohesive, vibrant and progressive as it possibly can be. We are unique in NZ in being one of only two trusts that is in a position backed by legislation to help our communities this way. And we’ve been doing it for almost 150 years. Our Trustee predecessors were instrumental in the building of the town’s important public facilities, the development of its open spaces and the provision of education to its community. We know that we have helped make Greytown what it is today – a highly desirable place in which to live, work and play. A feasibility study investigating the provision of sports and recreation facilities in Greytown is recommending the replacement of the current Kuranui College gymnasium with a modern, purpose-built facility and the development of an integrated sports hub with three new sports fields adjacent to the college. To find out more and download the press release plus the full report please read more. 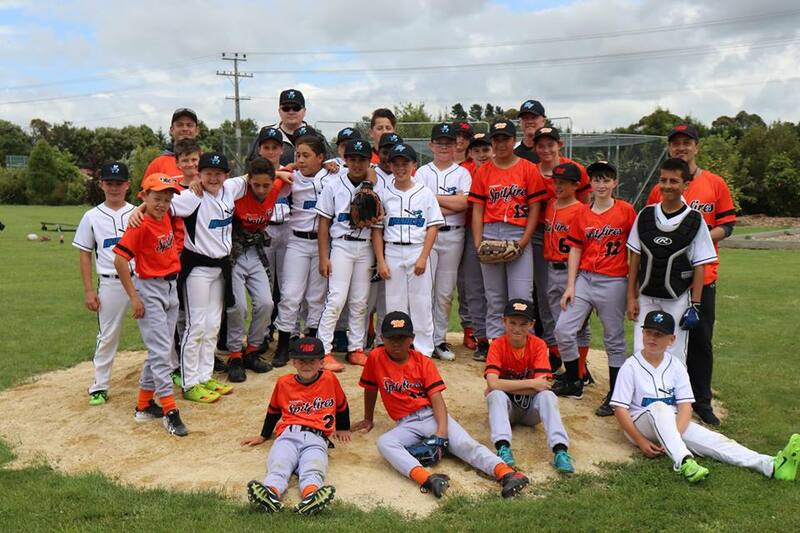 Greytown Trustlands has been proud to support Greytown Sport and Leisure for a number of years. With over 1200 active members, the Greytown Community Sport and Leisure Society was incorporated in 2003 and has 15 member organisations. Click here to view their facebook page.